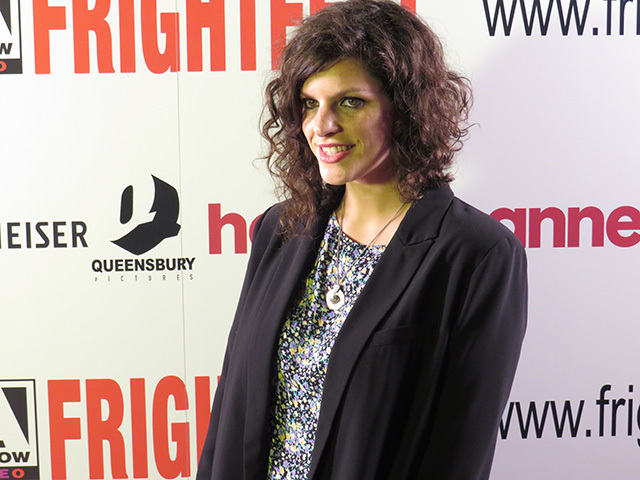 Arrow Video FrightFest 2018 opened with a bang last night with first-time feature director Jenn Wexler’s film The Ranger. 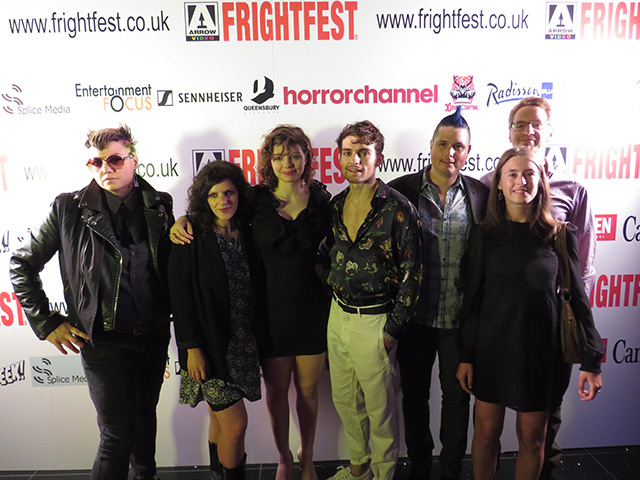 The punk-influenced horror packed a lot of dark humour and bright colours into the mix for a thrilling and engaging watch. Read our full review of The Ranger to find out what we thought. 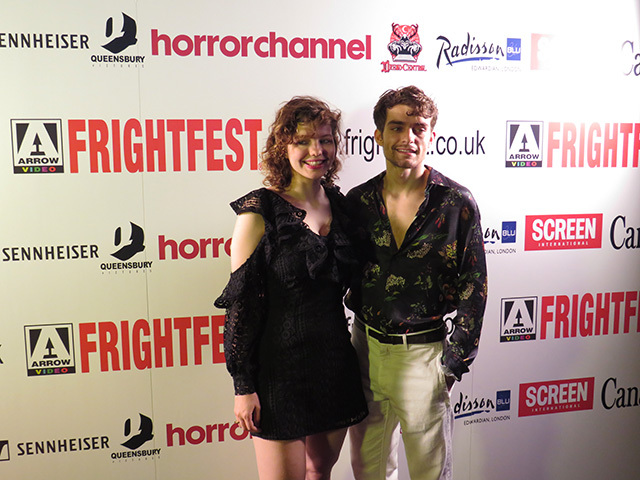 Ahead of the film’s screening the cast and crew took to the red carpet for interviews and photos. We caught up with Wexler along with producer Heather Buckley and the film’s fantastically talented lead actors Chloe Levine and Granit Lahu.